Where are the Best Mexico Beach Vacation Destinations? If you are interested in knowing where are the best Mexico beach vacation destinations, you have come to the right blog post. 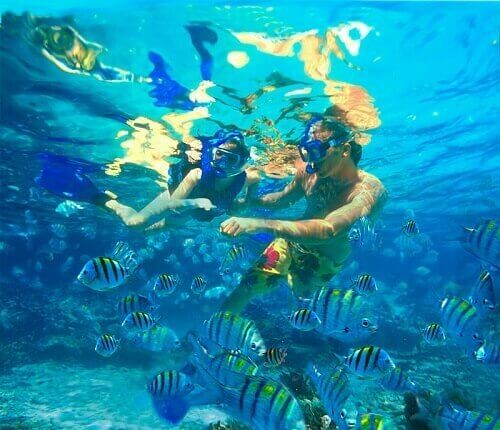 Here you will find out exactly where the top places to visit for a fabulous beach vacation in Mexico are. Two in one! One of the best Mexico beach vacation destinations is Banderas Bay, which incorporates two major beach destinations: Riviera Nayarit and Puerto Vallarta. 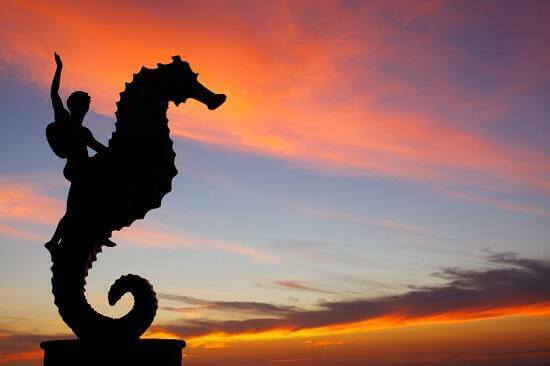 Puerto Vallarta is located at the heart of Banderas Bay and boasts a beautiful boardwalk known as the Malecon. Here is the perfect location for watching a sunset or buying an ice-cream and taking a stroll along the seafront. The beaches in Riviera Nayarit are soft and sweeping with long stretches of sand and relatively shallow waters while the beaches to the south of Puerto Vallarta are romantic coves, sheltered by lush tropical jungle. What both Riviera Nayarit and Puerto Vallarta boast are top hotels and resorts with the main selection of all inclusive resorts located in Riviera Nayarit. In Puerto Vallarta, where restaurants and nightlife are in abundance, you will find more smaller hotels that offer a mixture of all inclusive and European plans. Another top Mexico Beach vacation destination can be found in Baja California. Cabo San Lucas is famed for being located at the point where both ocean and a sea converge – the Pacific Ocean and the Sea of Cortez. Just as Cabo has two sides to its seafront, so it has two sides to its personality. By night and during Spring Break, Cabo is the place to be if you are young and looking to party, while couples and families would be forgiven for wondering if they have indeed come to the same place. The great thing about Cabo is that you find exactly what you are looking for. You want romance; you’ve got it! You want Cabo Wabo; you’ve got it! You want to take a camel ride on the beach; you’ve got that too! It comes as no surprise why Cabo San Lucas is classed as one of the best Mexico beach vacation destinations. Like Cabo, Cancun has a split personality. It is the perfect place to party as well as relax, a great place to see historical wonders as well as sit in a sports bar, a place to be seen in your best clothes as well as a place to hang out in a pair of shorts and tank top. What launches Cancun into the list of best Mexico beach vacation destinations is the unbeatable Caribbean surroundings that will leave you breathless. The ocean in Cancun is simply indescribable, with bright turquoise blue sea enveloped by light shades of aqua and crystal transparency. The sand, soft underfoot, is the shade of vanilla ice-cream and just as silly smooth. 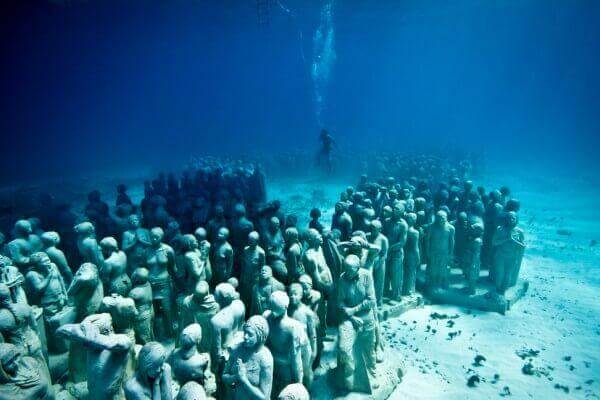 Of course, what adds to the Cancun charm is the historical significance boasted by the entire Yucatan Peninsular, peppered with Mayan ruins and pyramids that compete with the best in Egypt. Are you ready for an All-Inclusive Cancun Vacation?